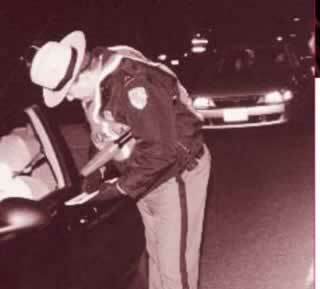 I’ve just finished posting photos of various enforcement agencies operating on SR86 in Southern Arizona from January 2007. These photos include the Border Patrol, a recently mobilized Border Detachment from the State Police, a National Guard Border Detachment, and photos of Wackenhut transport buses. 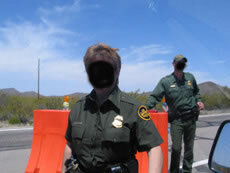 Wackenhut was recently contracted to transport Department of Homeland Security detainees in Southern Arizona. 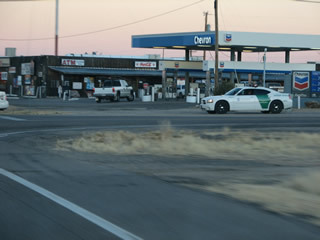 These photos represent common scenes along Highway 86 and provide a snapshot of what to expect from the burgeoning police state in Southern Arizona. Photos from earlier months can be accessed by following this link. After being delayed several years due to budget shortfalls, one of the largest invasions of our privacy is now in full swing, compliments of the U.S. Census Bureau and a cadre of Department of Commerce corporate partners. In the past, the American people only had to put up with this unconstitutional nonsense once every ten years. A time frame frequent enough to be annoying but not frequent enough to evoke formal resistance. 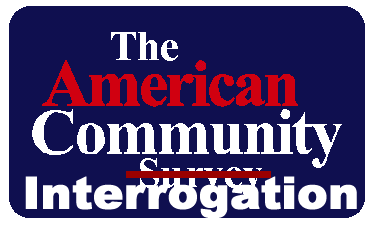 With the advent of the misnomered American Community Survey however, circumstance have changed dramatically. U.S. Census bureaucrats have somehow misinterpreted clear constitutional guidance regarding a simple head count once every 10 years for representation purposes as a mandate to invade America’s privacy on a recurring monthly basis. Below you will find a discussion of this unconstitutional program along with links to commentaries, news articles, corporate involvement, and government documentation that highlight this newest invasion of our homes and privacy along with general information regarding the decennial census.